A prepared medium that is well suited for 'oiling out' while it thins colour consistency, improves flow and wetting, slow drying, increases the durability of the film and is resistant to yellowing. 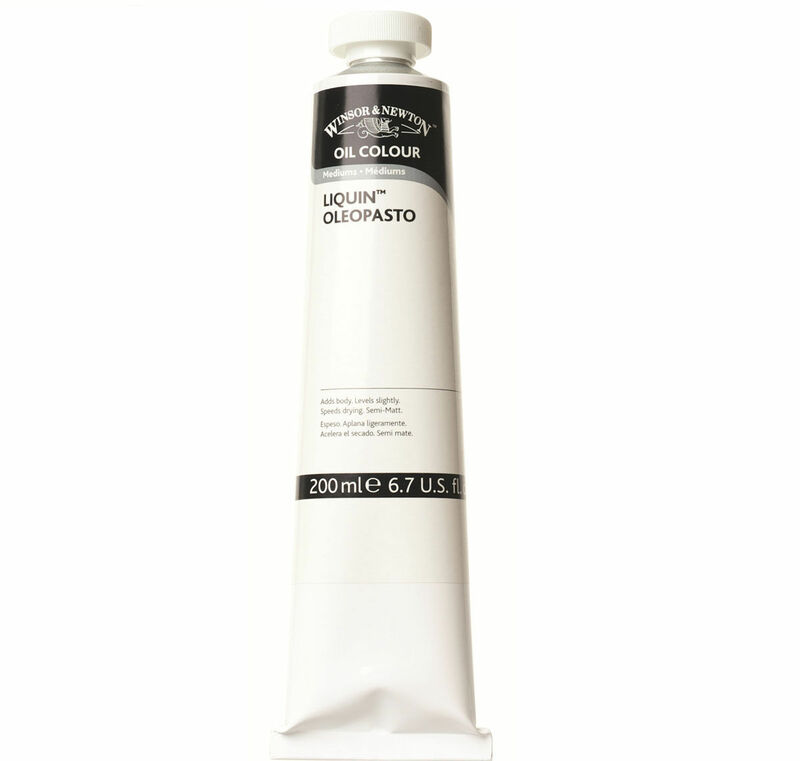 A quick drying gloss medium that is ideal for fine details, glazing and blending or to produce a smooth surface picture with touch dry results in 1-6 days. 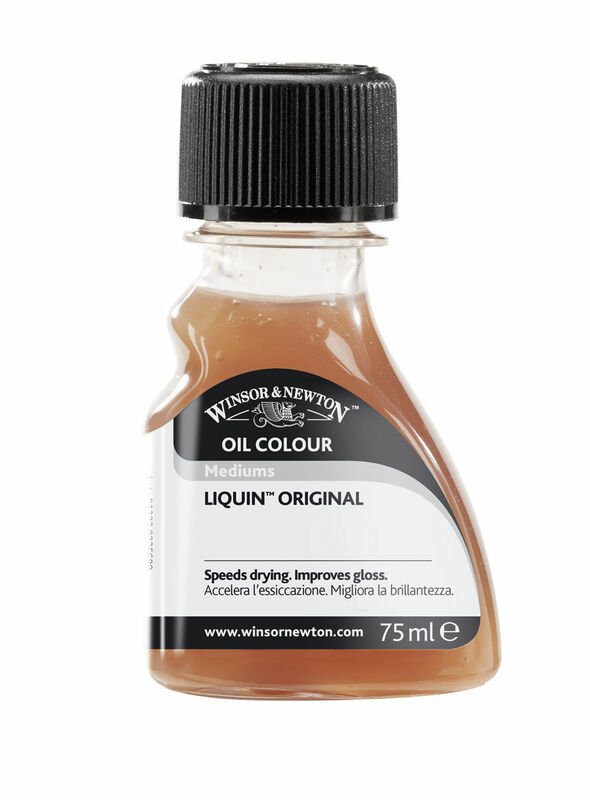 A quick drying semi-gloss medium that adds body to oil colour and helps sustain crisp brushmarks with touch dry results in 1-6 days. 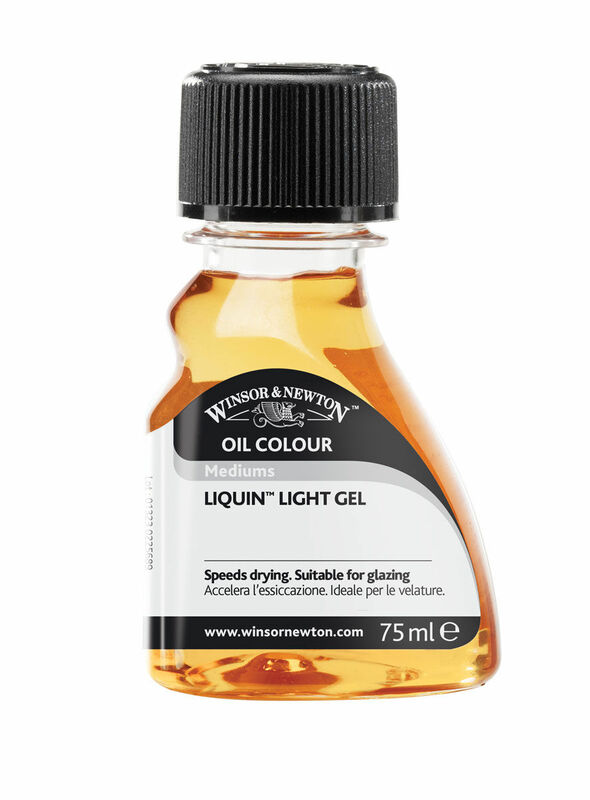 A quick drying gloss medium offering a slight gel that brushes out smoothly while performing a non-drip effect when mixed with colour. Touch dry in 1-6 days. 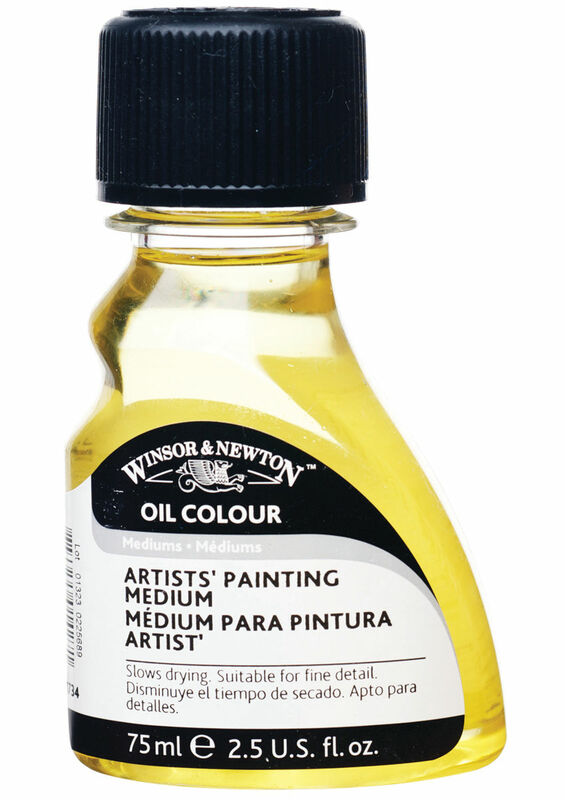 A quick drying semi-matt medium that retains brush marks, increases thickness and extends oil paint to create impasto and textured effects with touch dry results in 1-6 days.